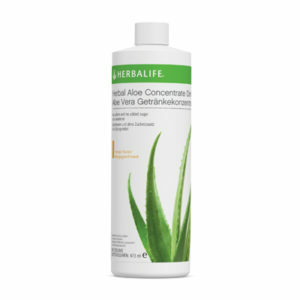 Your best friend when it comes to weight loss. 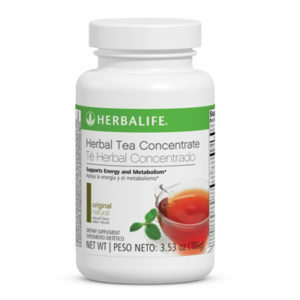 1 minute preparation, low calories, high in proteins, nutrients and vitamins. 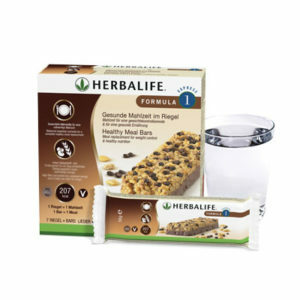 The Herbalife Formula 1 shake has been the mainstay of the company – and of countless successful diets – for more than 30 years. 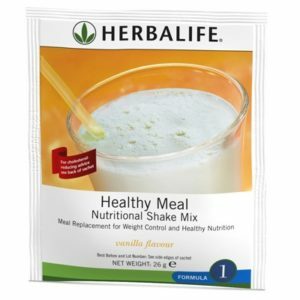 The shake contains only 220 calories per serving, and is the perfect replacement meal. 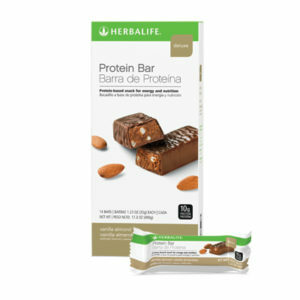 It contains no fats, 18g of protein, very few carbohydrates, and plenty of the vitamins, minerals and other nutrients that you need to stay healthy and active. The shake is very easy to make – just mix 2-3 table spoons with 250ml of water or skim milk, mix it and it’s ready. For the best taste, make it in a blender, and throw in some fruits according to taste – half a banana, some raisins, whatever you think you will enjoy. It keeps you feeling full, your energy levels high, so eating less will never feel like a sacrifice. 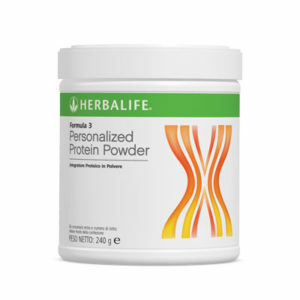 Best of all, the shake is absolutely delicious and comes in many great flavours and sticking to a new diet will be easier than ever. You should use the shake to replace 1 or 2 meals per day. If you want to lose weight, you should replace 2, if you are just looking to manage your weight, replace just 1. 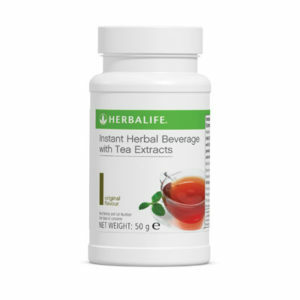 We recommend taking the shake for breakfast, as breakfast is the most important meal of the day and to a large extent determines how you feel and what you eat during the day. You can then replace either lunch or dinner with another shake, according to your schedule and preferences. Mix 2-3 tablespoons of Formula 1 shake with water or skim milk. 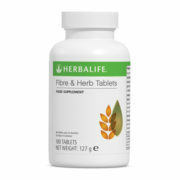 To lose weight, replace 2 meals a day with the Herbalife shake. 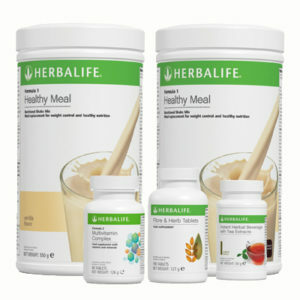 To manage your weight, replace 1 meal a day with the Herbalife shake. Each pack is enough for about 2 weeks if you are replacing 2 meals a day, or about a month if you are replacing one meal a day. 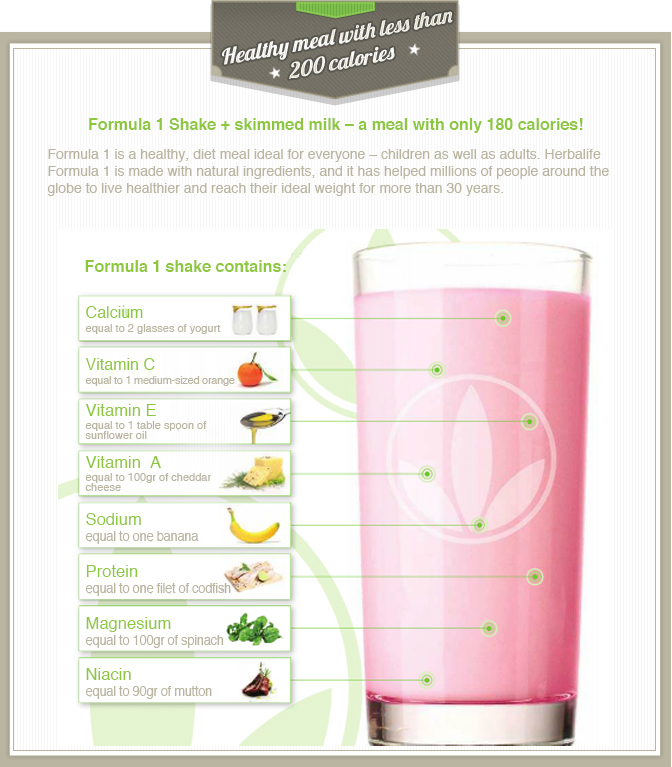 Check out the video below to see how easy it is to make a Herbalife shake.